Jean was a weaver for many years, designing fabric and clothing. In 1989, her mother, also an artist, suggested that she try watercolors. Jean picked up her first brush and sold her loom! Jean has taken classes at Watkins Institute in Nashville, Cheekwood Botanical Gardens in Nashville, and Santa Barbara Botanical Gardens in California. She has studied with Zoltan Szabo, Jean Grasdorf, Suzanne Winton, Hazel King, Mary Todd Beam, Ann Bagby and Urban Bird among others. These master painters have contributed to her style and her love of painting. 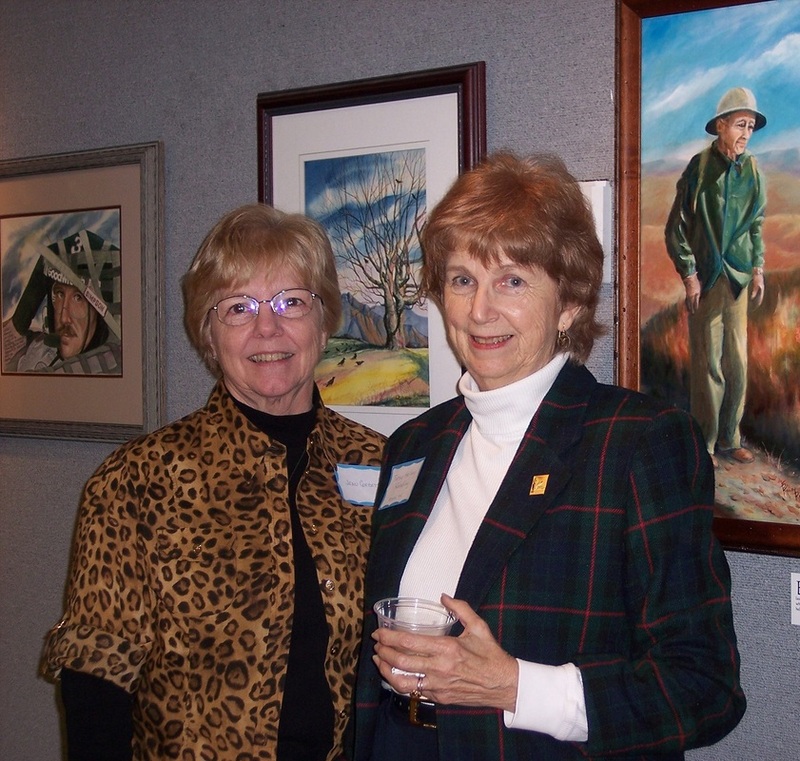 Jean is a member of the Watauga Valley Art League, and has been a member of the Tennessee Art League and an Artist Member of the Rhode Island Watercolor Society. She has received many awards for her paintings and was accepted into the Central South Art Exhibition in Nashville.